My rating: 9.5/10. Excellent watch. Fantastic value for money. Today I’m doing a Swiss Military Hanowa 6-4231.04.001 review. When it comes to value for money Swiss Military absolutely nail it, offering a sapphire glass fronted watch with a Swiss quartz movement all for under £100 which is a rather impressive achievement. You will very rarely see me give a watch such a high individual score of 9.5/10 but this watch has earned it. Overall I like the design of the watch with it’s clean and clear design making the dial very easy to read. They’ve included luminous hands to make it easier to right in dim lit conditions which is a nice addition. 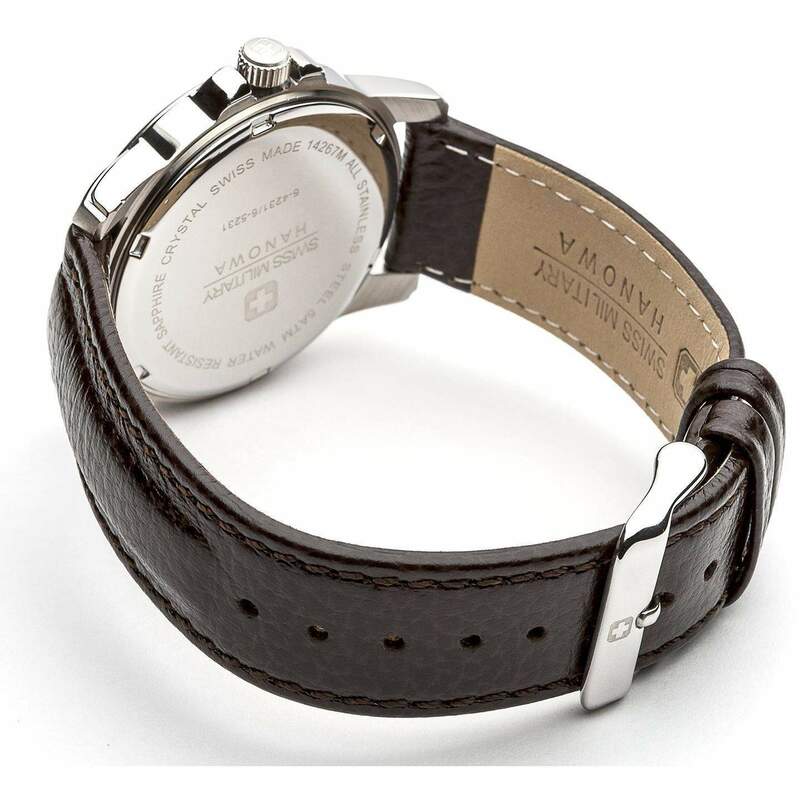 The strap is made of a soft genuine leather which will be extra comfortable as well. All in all a very nice watch but let’s take a look at some specifications below. Band Soft genuine leather, standard length, 20mm width, standard style buckle. Case Stainless steel casing, sizing diameter: 39 mm and thickness: 10 mm. Dial Nice clear dial with a small date display. Sapphire glass offers a very high level of protection with a Mohs hardness rating of 9. Often found in expensive watches and rarely seen at this price point. Movement Swiss quartz movement known to be very accurate. Analogue display. Sapphire glass offers some of the best protection available from scratching. It’s extremely hard and durable with a Mohs hardness rating of 9. It’s a Swiss made watch featuring a Swiss quartz movement. Really does offer fantastic value for money. At present I can’t really point out any obvious disadvantages to this watch, if you know of anything you believe should be added, just leave us a message in the comments and I’ll gladly consider adding it to help the community. 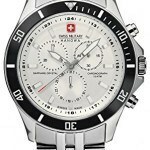 The Swiss Military Hanowa 6-4231.04.001 really is perfect for those seeking a high quality watch at an affordable price. It’s hard not to be a massive fan of their whole range of watches as many of them offer this same level of value, you can see my top Swiss Military Hanowa watches here. As always let me know what you thought in the comments section below. You can view more of the best quality watches under 500 here. 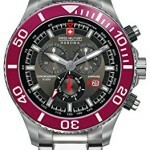 Hope you enjoyed this Swiss Military Hanowa 6-4231.04.001 review. Find more watch reviews below. 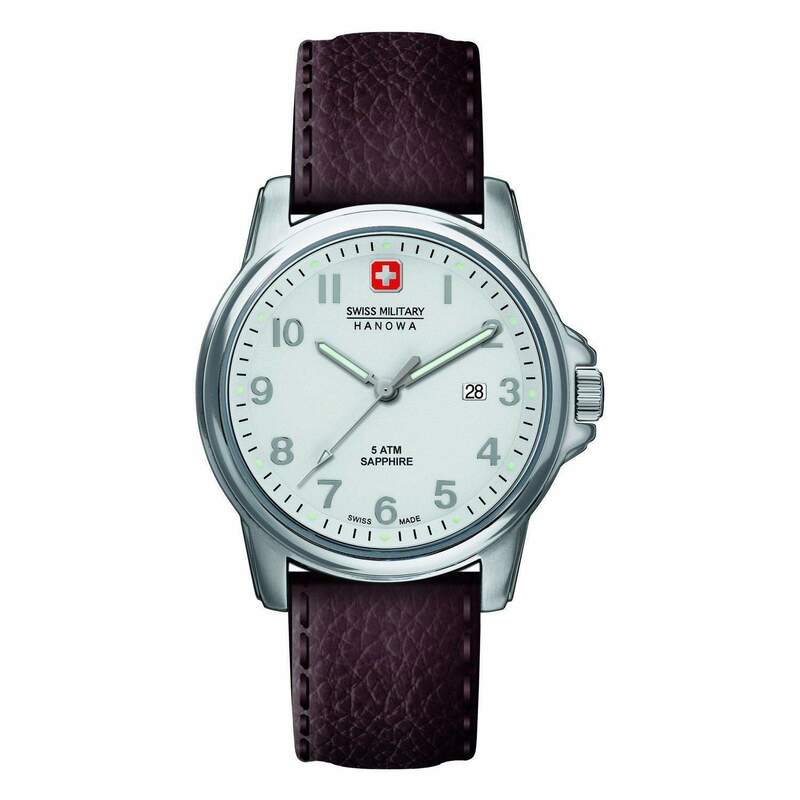 I already own a Victorinox Swiss Army ( Airforce ) watch which Ive had for about 5 years now and just like the idea of owning a relatively decent Swiss made watch for around £200 – £250 without breaking the bank ! 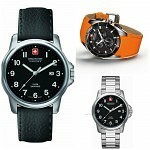 My question is , how do you rate Hanowa against Victorinox ( or indeed any other Swiss made military style watch of similar price range ?